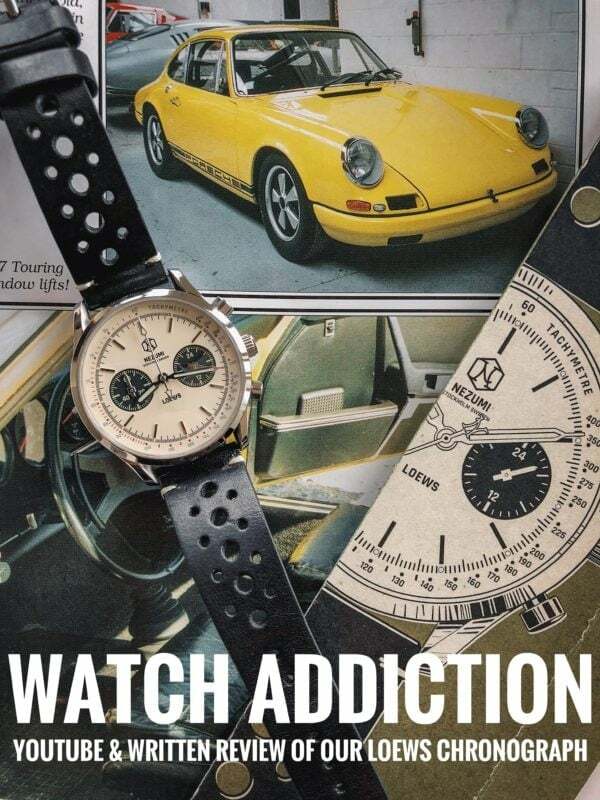 Watch Addict Channel just released their review of our Loews chrono. Eric at Watch Addiction aka. Watch Addict Channel just released his YouTube and Written review of our Loews chronograph. To watch/read it in full, click here.